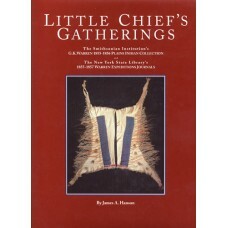 Little Chief's gatherings: The Smithsonian Institution's G.K. Warren 1855-1856 Plains Indian collection and the New York State Library's 1855-1857 Warren Expeditions Journals provides the fascinating story of the Smithsonian's Warren Collection, one of the earliest and largest scientific collections of Plains Indian material culture in existence. 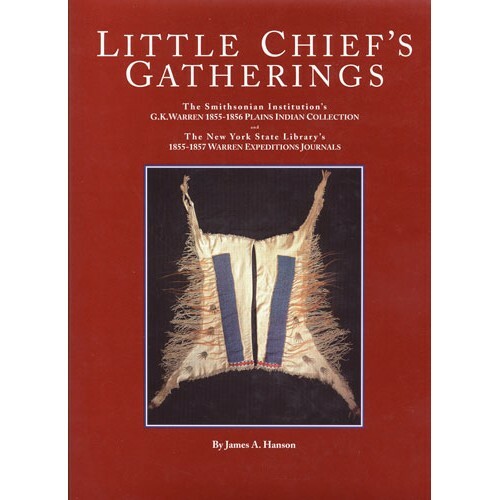 Warren attended numerous conferences with Plains tribes and recorded the conversations. He was the first to enter and examine the Black Hills, a feat incorrectly credited to Custer.